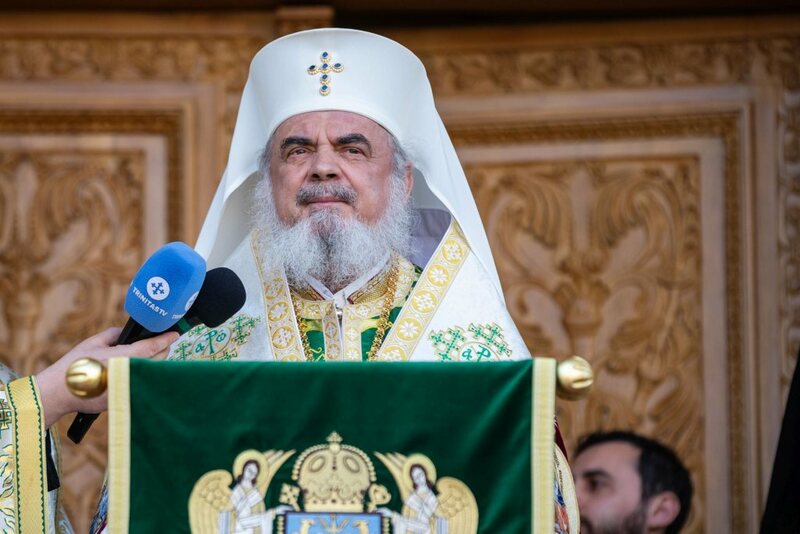 It was appreciated the participation and the substantial contribution of the Patriarch of Romania and of other members of the delegation of the Romanian Orthodox Church at the proceedings of the Holy and Great Council of the Orthodox Church. 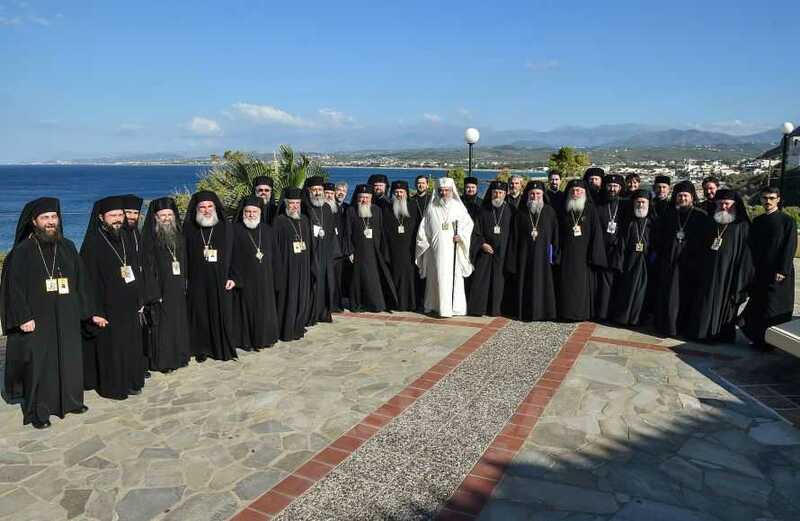 The Holy Synod acknowledged the contents of the documents approved during the proceedings of the Holy and Great Council in Crete, namely: The Mission of the Orthodox Church in today’s World, The Orthodox Diaspora, Autonomy and the Means by Which it is Proclaimed, The Importance of Fasting and its Observance Today, Relations of the Orthodox Church with the Rest of the Christian World, the Encyclical and the Message of the Holy and Great Council. 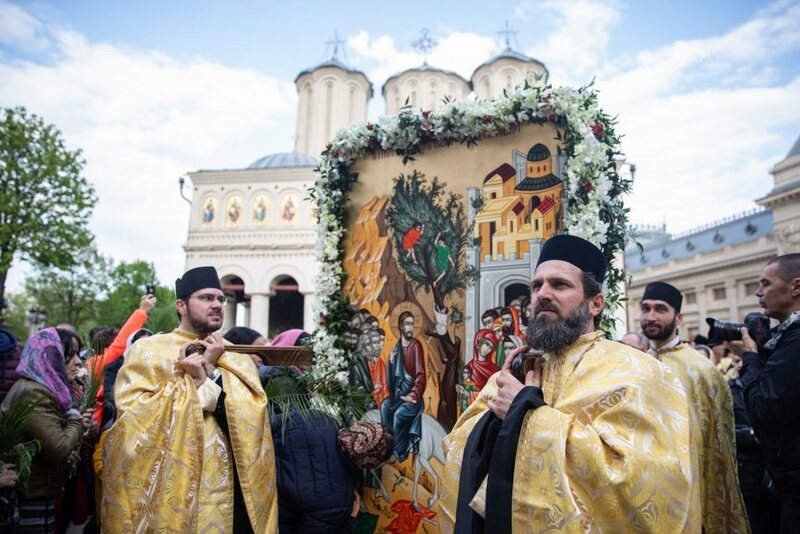 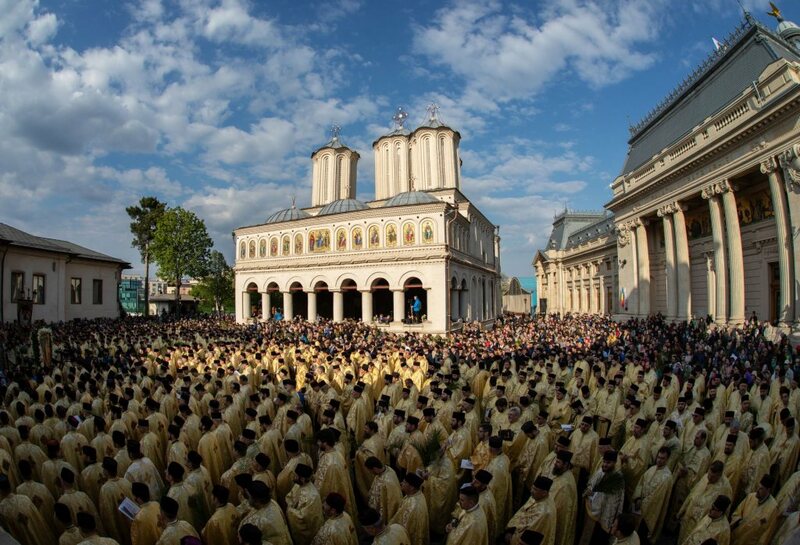 The Holy and Great Council of the Orthodox Church did not formulate new dogmas, new canons or liturgical changes, but rather it has professed that the Orthodox Church is the One, Holy, Catholic and Apostolic Church of Christ. 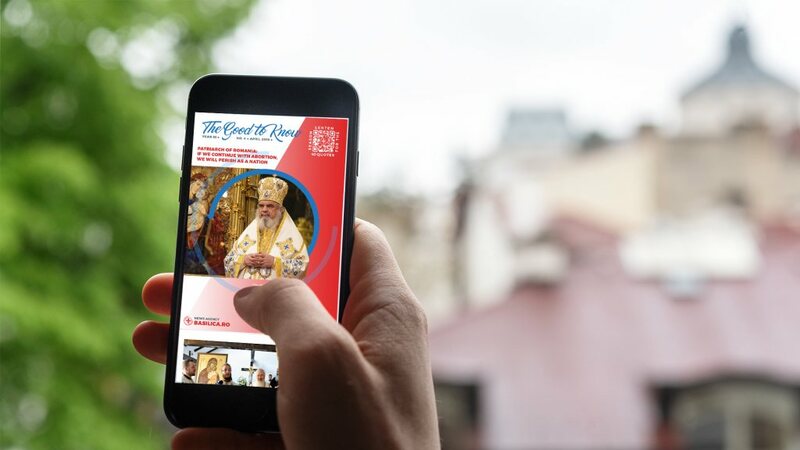 Furthermore, the Holy Synod took note that the documents can be explained, nuanced or developed by a future Holy and Great Council of the Orthodox Church. 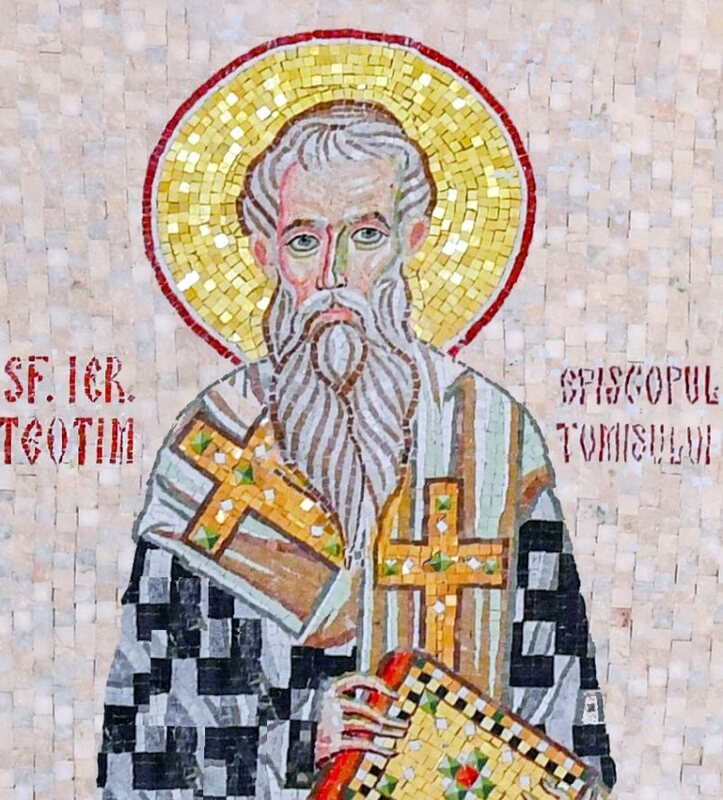 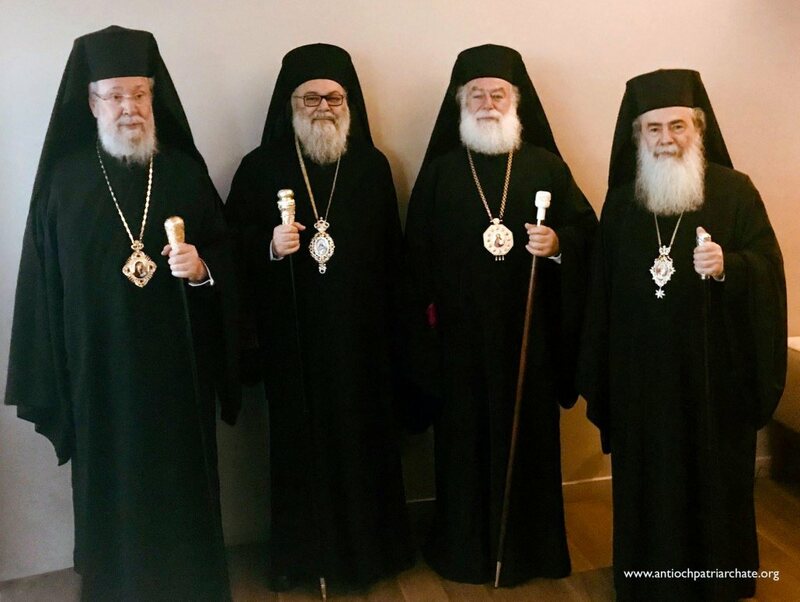 Their explanation and the drafting of new synodal documents on different subjects should not, however, be done under the pressure of time, but in the absence of pan-Orthodox consensus, they should be postponed and perfected until consensus is reached.